Color Copier - Do You Really Need One? 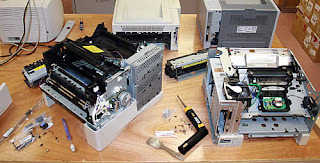 Recently I was working with a client who was purchasing a new Toshiba copier. Like many of my repeat and new customers one of his major considerations was whether he really needed to upgrade to a color copier or would the black copier be OK for his needs. One of the first questions I ask in this situation is "how are you handling color copies and prints now?". 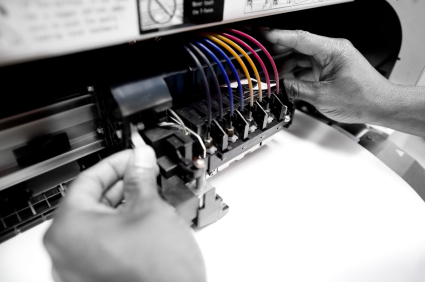 Typically my clients are doing one of two things: 1) they outsource their color printing to Staples, Office Depot or a local printer or 2) they print them out on a desktop color printer. Once I have established what they are doing now my next questions is "how many color copies or prints are you doing per month and year?" Many times my customers don't really know their true volume so we have to do a little investigative work. I think it's important to look at this annually because many times there are printing projects that are only done once or twice a year and the customer tends to forget about those projects if we are only thinking in a monthly context. I advised him that this didn't justify purchasing a color machine and he should continue to send those jobs out to a printer. 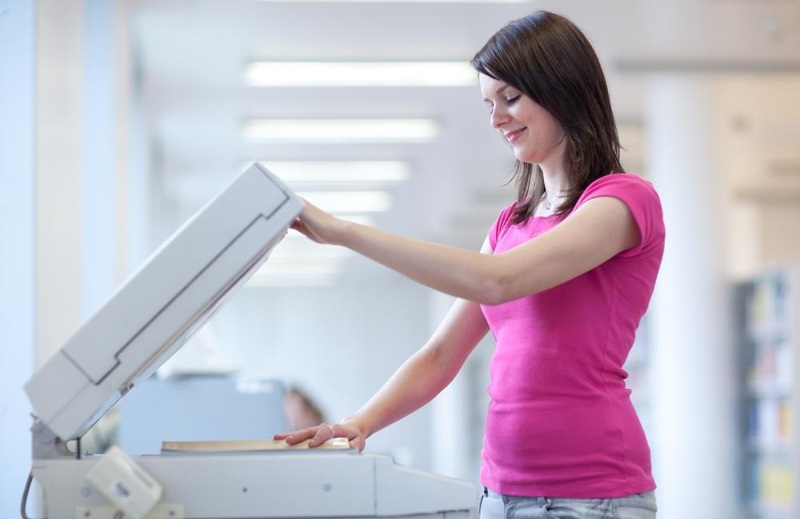 Once you know these numbers you have to consider the added cost of a color copier versus a black copier. 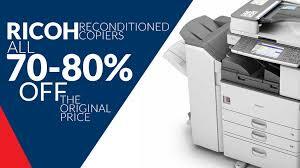 Your purchase price or lease payment will surely be higher for a color copier than a standard black copier but in many cases it's worth it. 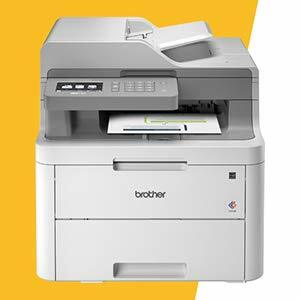 With a Toshiba copier (which is one of the brands I sell) you can make a color copy or print for anywhere from 7-10 cents each. Where you would fall in this range depends on what size color copier we are speaking of.